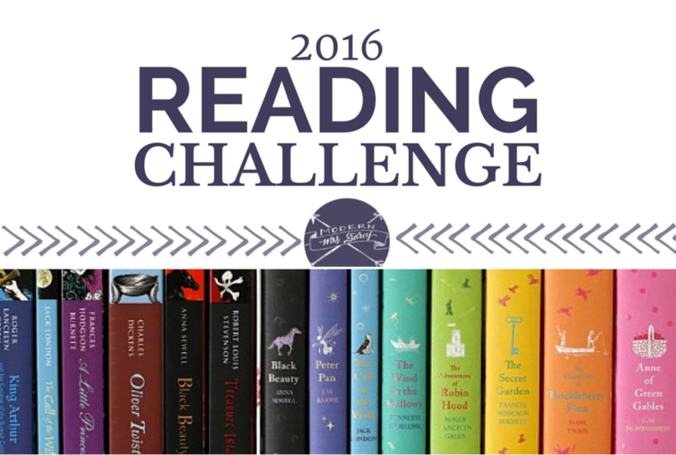 This year, @BookElfLeeds and I decided to reignite our reading groove thaing by completing a reading challenge. We found this awesome list by Modern Mrs Darcy – and already we’re inspired! Jess provides us with an update of her Modern Mrs Darcy Reading Challenge of 2016. With 6 books read; she’s at the halfway mark already! From historical fiction to librarian-readers-recommendations books (oooh, secret knowledge!) to coming-of-age to raunchy reading for teens – join us for a fascinating voyage of literary wonder!! If you’d like to join us with this – or any other reading challenges, please drop me an email, leave a comment or tweet one of us!